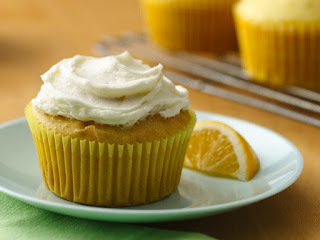 Today is a recipe on how to make "Lemon Lover's Cupcakes with Lemon Buttercream Frosting (Gluten Free)". I adore lemon in bakery goodies and this cupcake makes a bright addition to your day. Stir up Betty Crocker® Gluten Free yellow cake mix with fresh lemon to create delicious cupcakes.